Each CED cap is constructed of 100% cotton fabric, with a strong, curved & extra long (8cm) brim that is designed with the competitor in mind! Each cap has an adjustable fabric strap for sizing including a brass buckle. 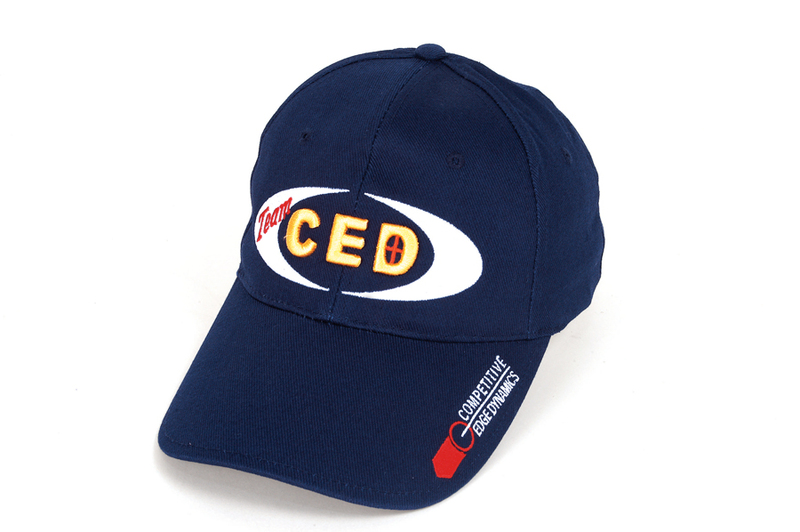 CED caps come in two distinctive designs and colors, each sporting extensive embroidery that make these caps unique and sharp!